The main event for the next NXT Takeover will be Samoa Joe defending the NXT title against former champion Finn Balor. This was announced during last night’s NXT episode on the WWE Network by General Manager William Regal. Joe vs Balor is the third consecutive NXT Takeover main event, with the two already wrestling at NXT Takeover: London and NXT Takeover: Dallas. On both occasions, Finn Balor came out victorious retaining the NXT title but Samoa Joe won the title during a non-televised live event last month. 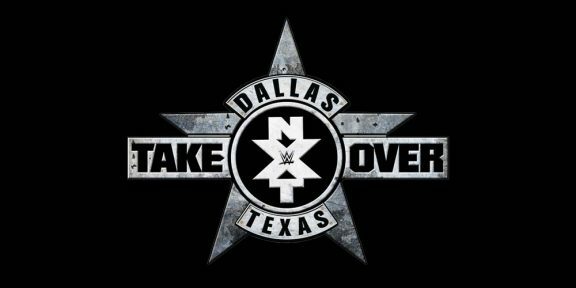 The upcoming Takeover show still has no name announced and it’s only a couple of weeks away. The show takes place from Full Sail University in Winter Park, Florida on June 8 live on the WWE Network. The following Takeover event will be in Brooklyn during SummerSlam weekend on August 20.